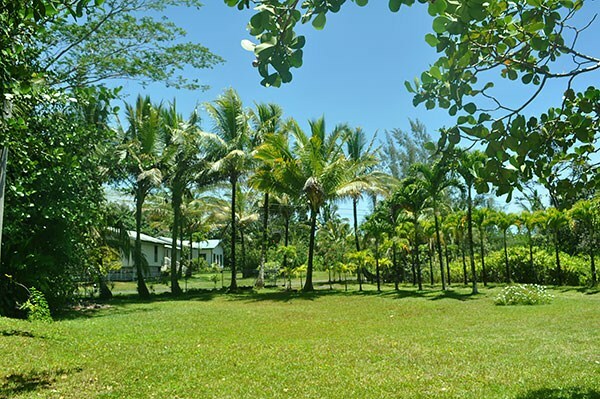 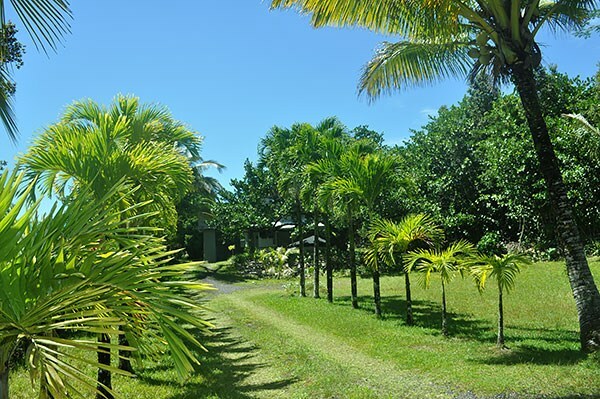 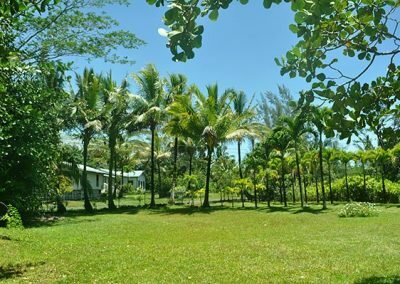 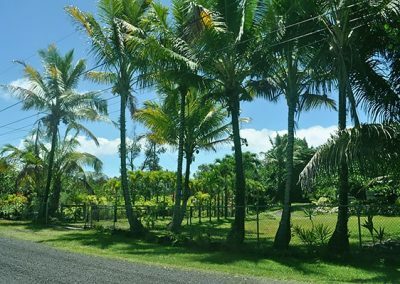 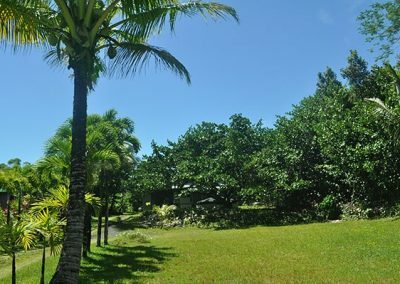 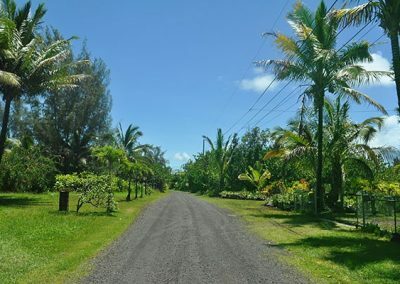 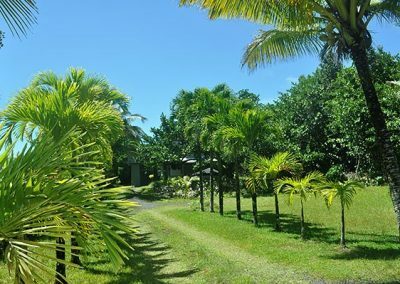 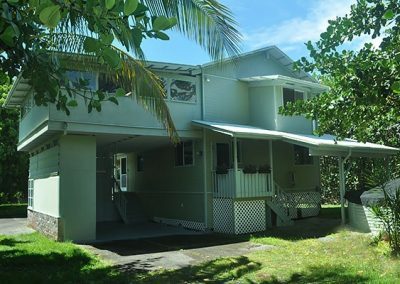 Great location on this Kaloli Point home located just one block from the beautiful blue Pacific Ocean. 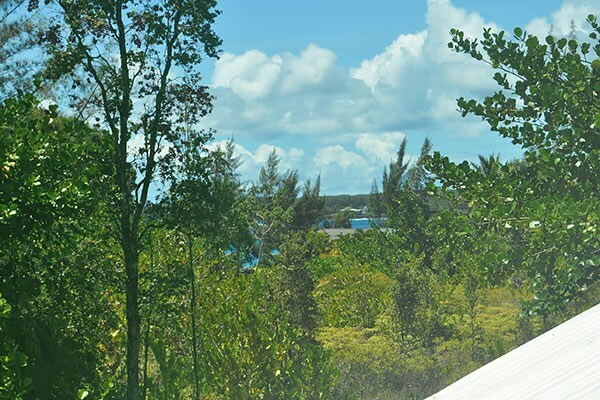 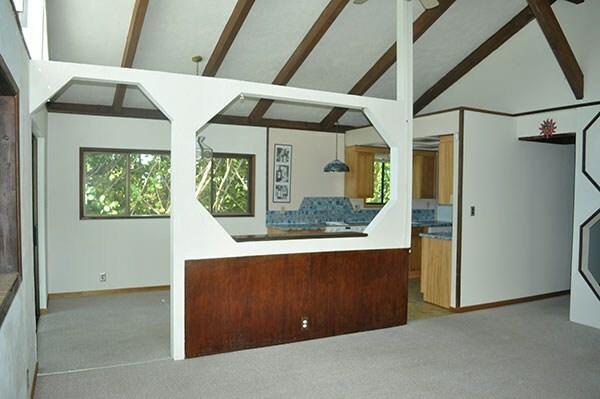 You get peek-a-boo ocean views from both large lanais along with great sunrise views. 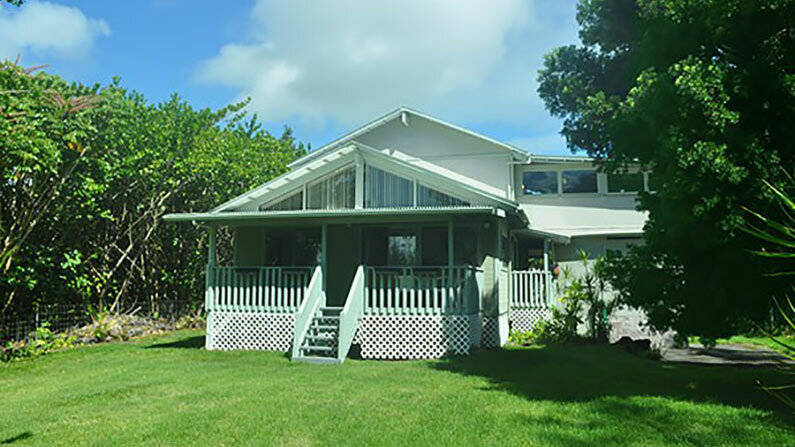 The back of the home faces the ocean to catch the trade winds East Hawaii is known for. 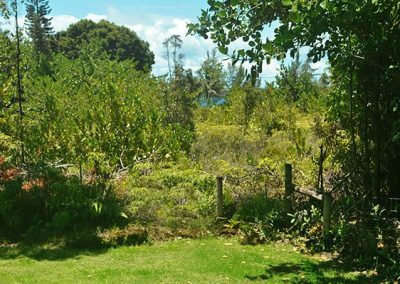 Some say Kaloli point has the best weather in Hawaii with just the right amount of sun and rain. The property is landscaped for easy care. 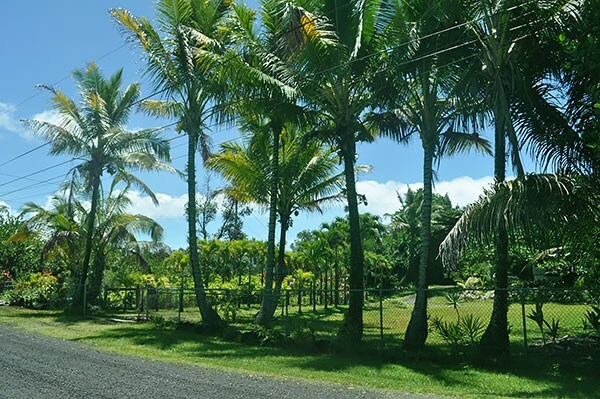 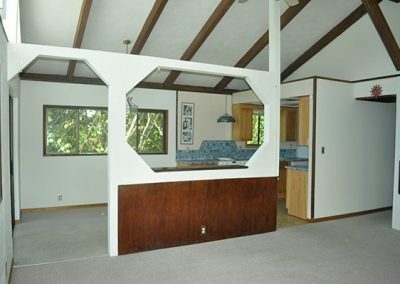 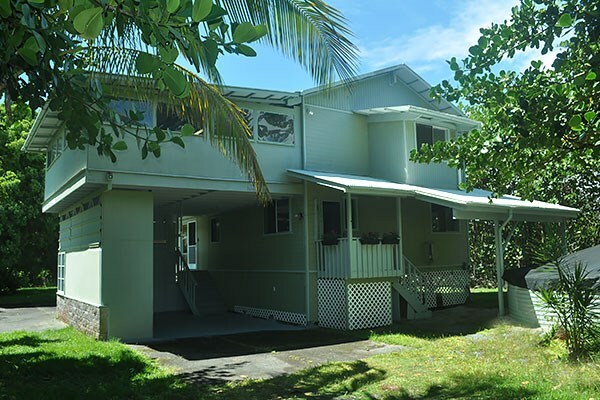 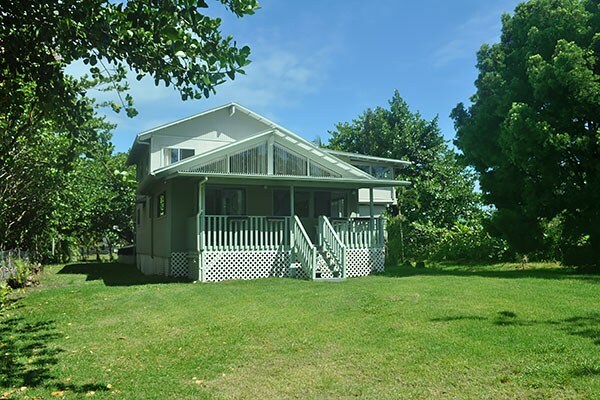 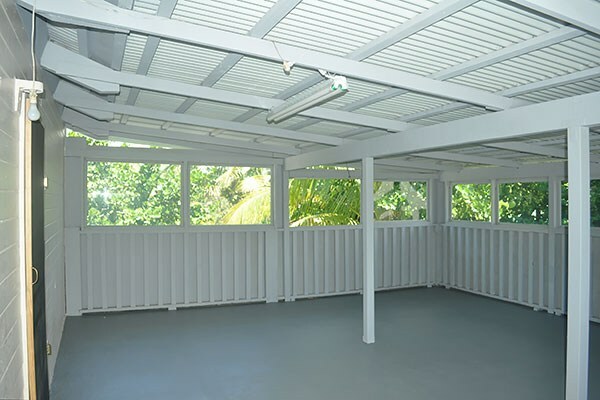 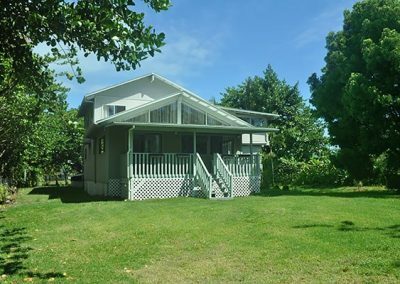 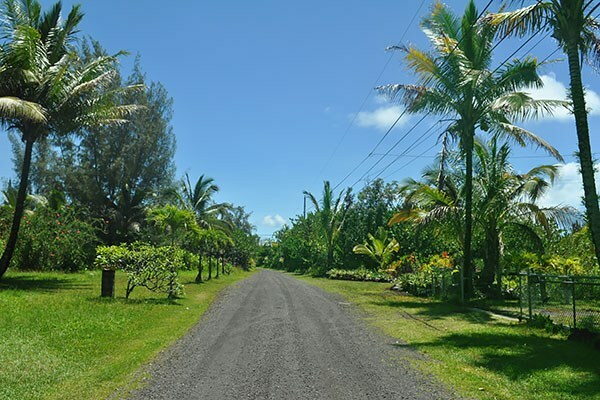 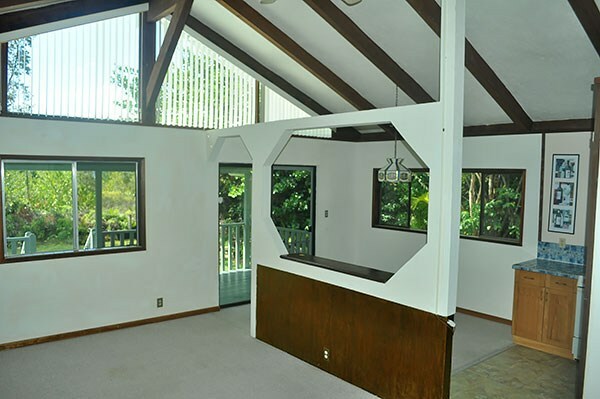 This 3 bedroom 2 bath home has 2 wonderful lanais. 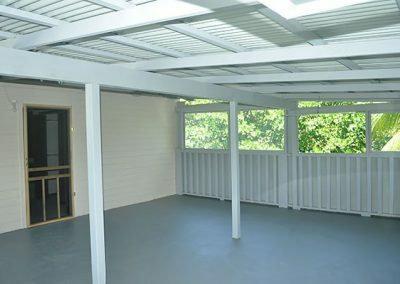 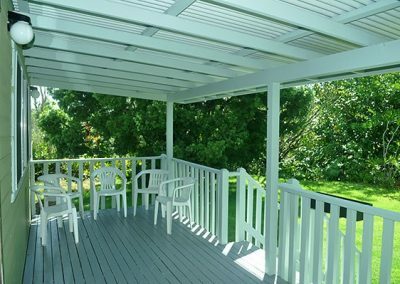 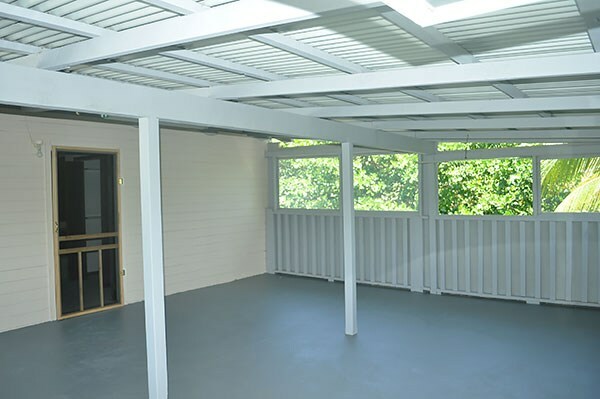 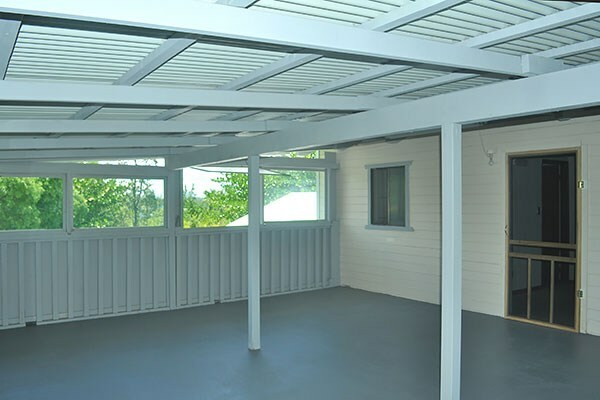 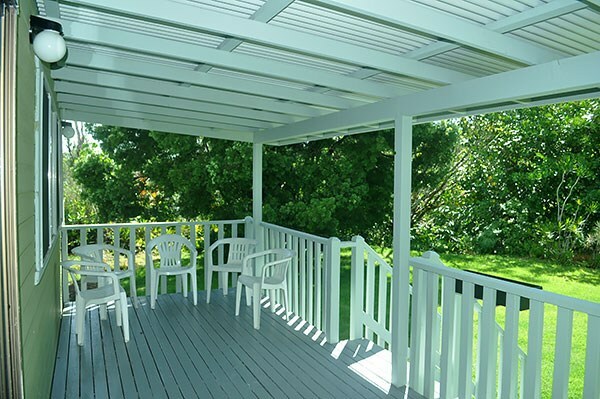 The covered 192 sqft back lanai is large enough for comfortable seating, a table and BBQ. 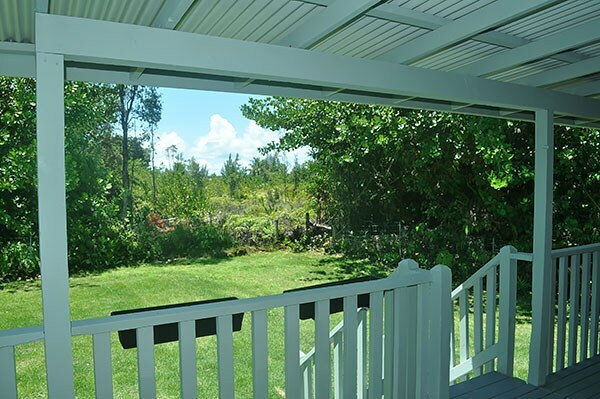 It looks out over the back yard and beyond towards the ocean. 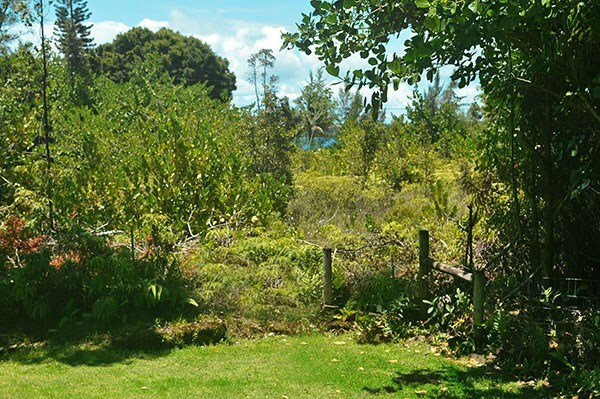 Easy access from the home and there is a small ocean view. 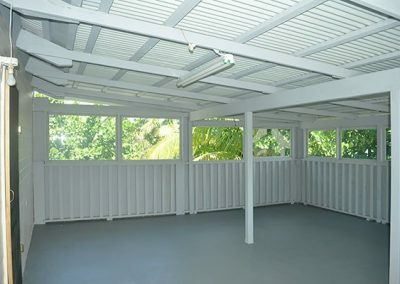 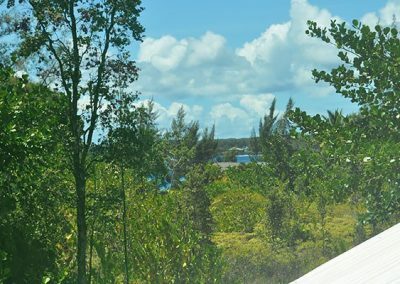 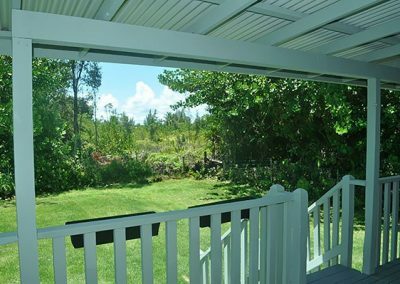 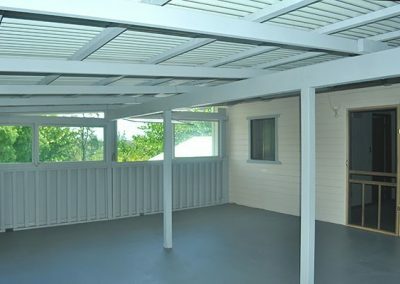 The larger second story 360 sqft totally screened-in lanai is located off the master suite and also has a small ocean view. As you enter the home you walk into the comfortably sized living area which flows easily into the dining and kitchen areas. 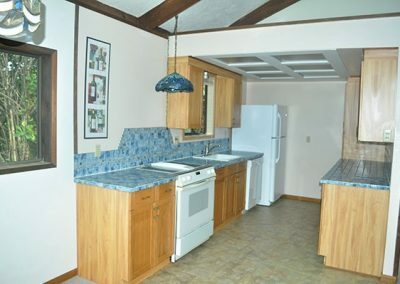 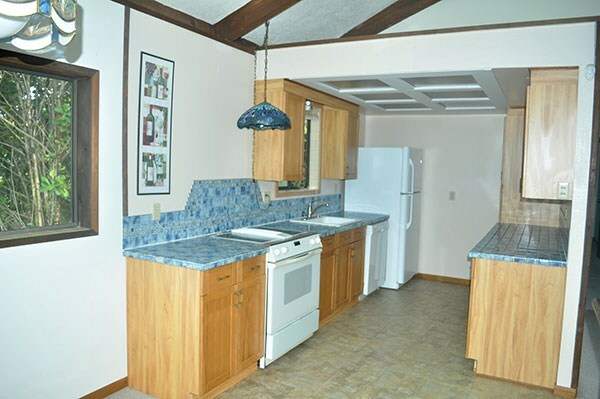 The kitchen was remodeled and has wonderful ceramic tile counter tops along with a brand new refrigerator and dishwasher. 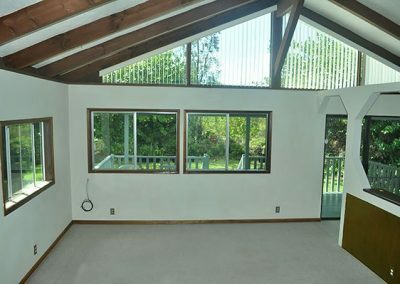 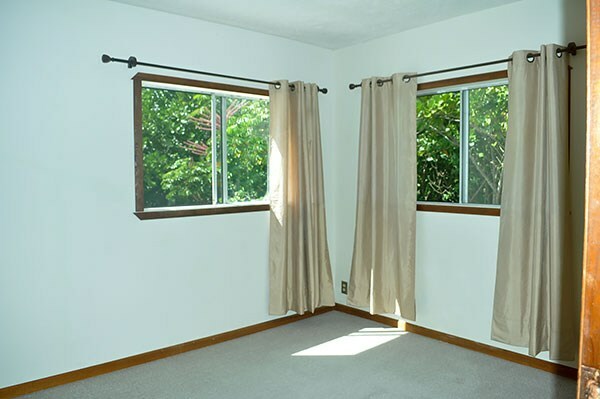 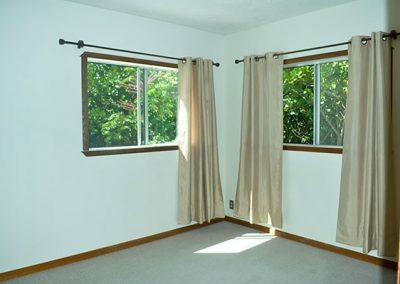 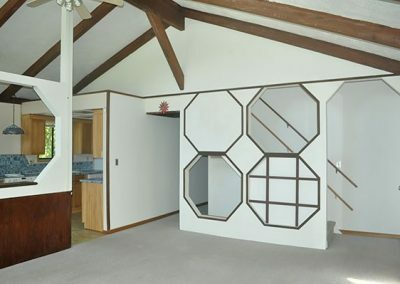 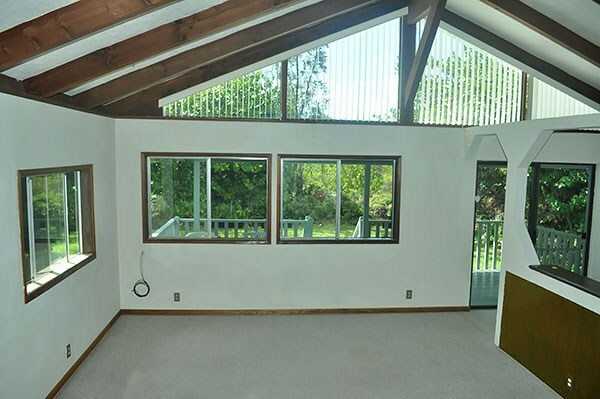 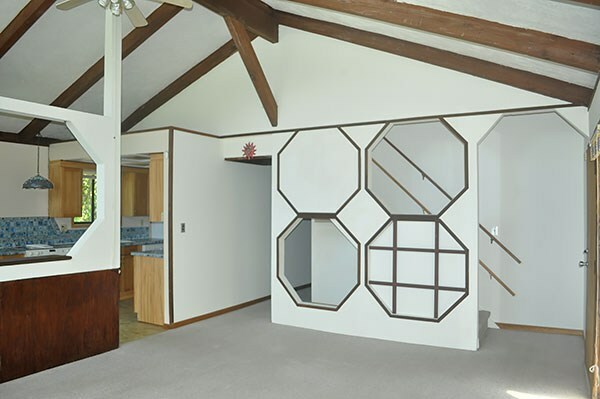 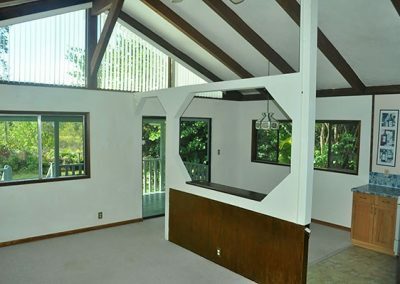 There are large windows all around, great for letting in the sunlight and trade winds. Down the hall are two additional bedrooms, the guest bathroom and laundry room. 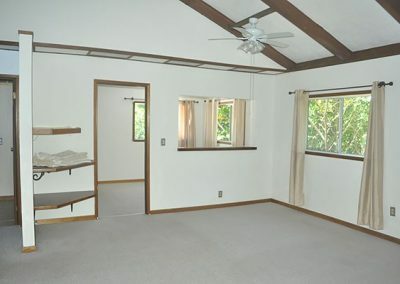 Upstairs is the wonderful master suite. 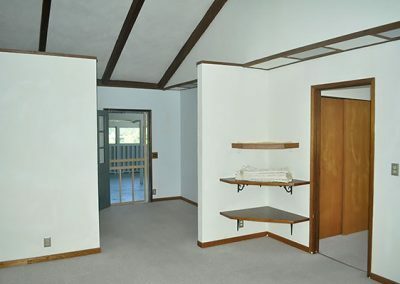 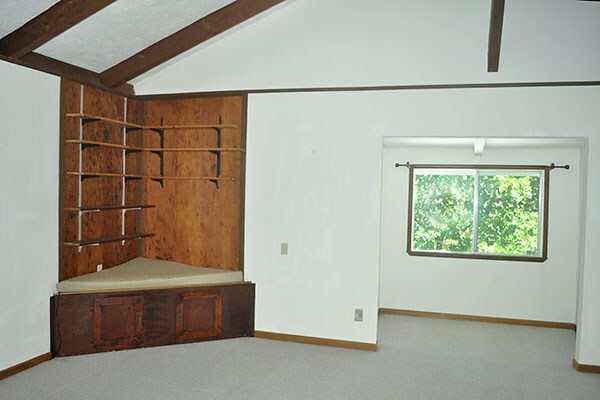 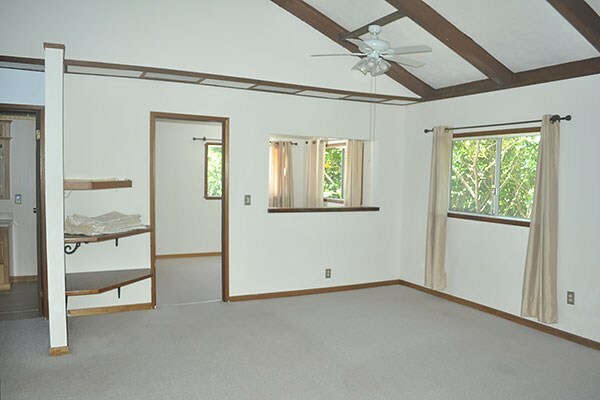 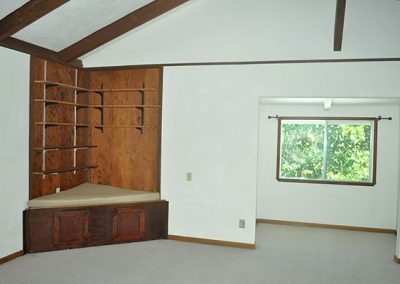 This room with its two additional office spaces, large walk-in closet, built-in shelves and huge lanai is a great place for creating your personal space. 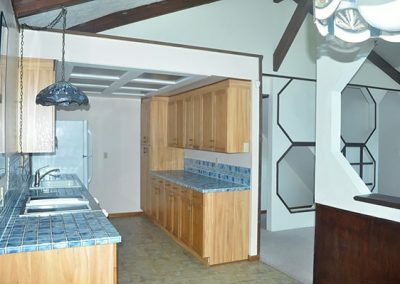 Other features of the home include a 2 car carport with storage, outside entrance off second bedroom, fenced and gated lot, home/roof recently power- washed and more! 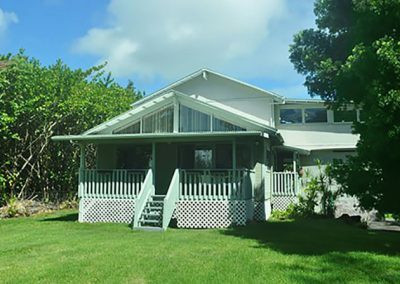 Don’t miss this great opportunity to get a great home at a great price.